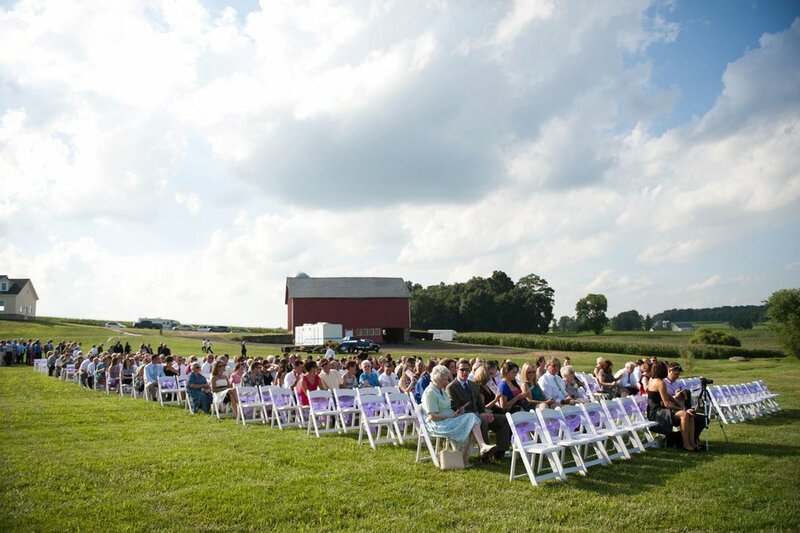 Planning a outdoor wedding, party or corporate event in Millersville, PA? Tents For Rent would love to help. Whether it is for a graduation party or a once in a lifetime wedding we provide beautiful, spacious tents, tables and chairs, lighting, linens and so much more.